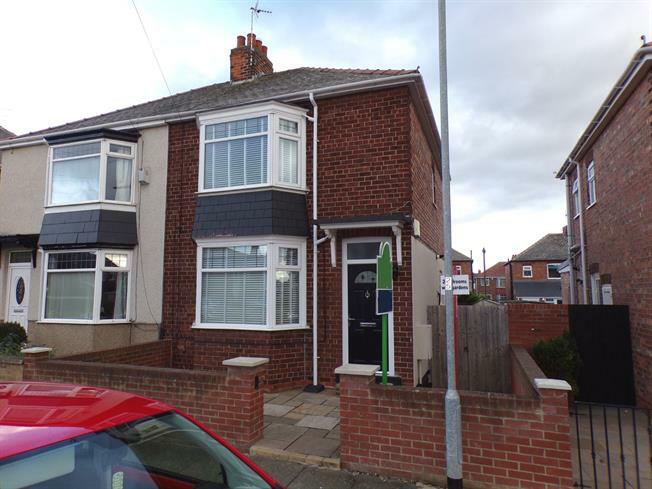 2 Bedroom Semi Detached House For Sale in Darlington for £120,000. Modernised and immaculately presented two bedroom semi detached property situated in the sought after Harrogate Hill area of Darlington. The property comprises in brief entrance hall, lounge, kitchen diner, garden, driveway, first floor landing, master bedroom, second bedroom, bathroom. 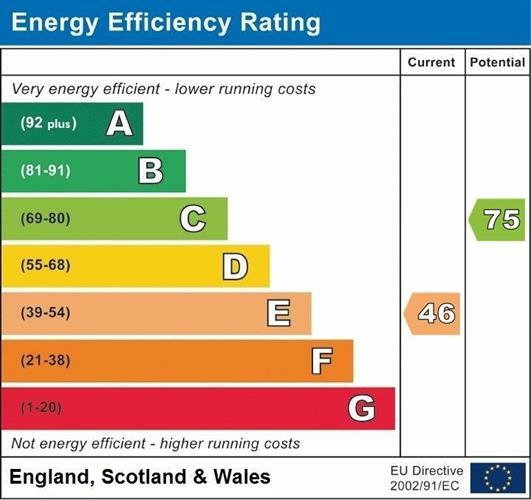 The property benefits from uPVC double glazing throughout and a modern Baxi combi boiler.